Paul Verica is the chef and owner of The Stanley in Charlotte, which is housed in a building built in 1937 in the heart of the Stanleyville neighborhood. The restaurant features custom millwork, pressed tin ceilings, and other historic elements. Chef Verica works closely with local farms and farmers, whose ingredients serve as the driving influence behind his menus. 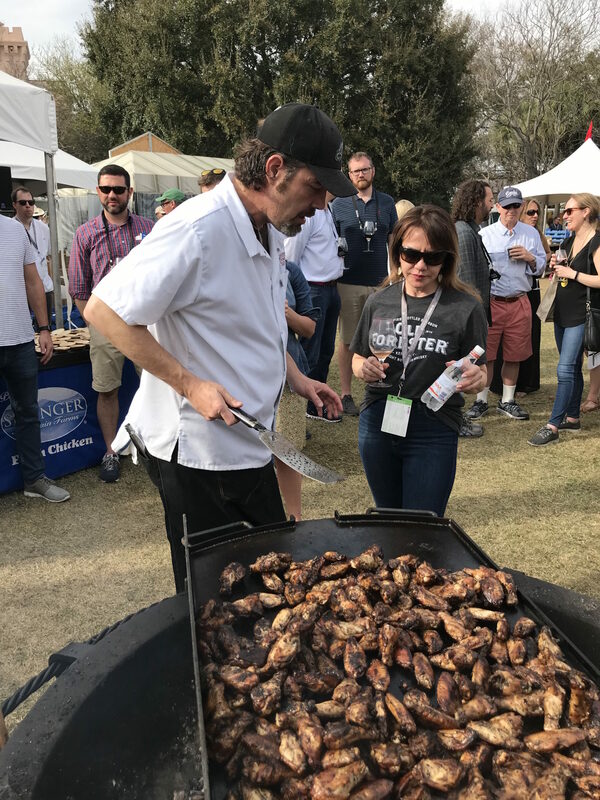 Host Eli Sussman joined Paul Verica at the Springer Mountain Farms campfire to chat about what he’s cooking up on the grill and what’s happening in Charlotte.